Komaneka at Rasa Sayang is strategically located in the heary of Ubud. Komaneka Akar Wangi Spa offers healing and relaxation with high quality natural products. The Spa provides the ultimate indulgence by gracious staff in beautiful setting. Tranquil sounds of rippling water compliment the soothing aromas of herbs and spices. 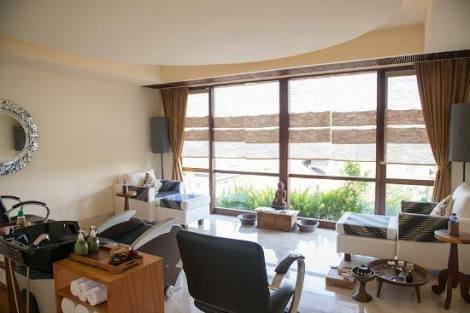 Komaneka Spa is an oasis of serenity and natural splendor for those seeking to replenish body, mind, and soul. 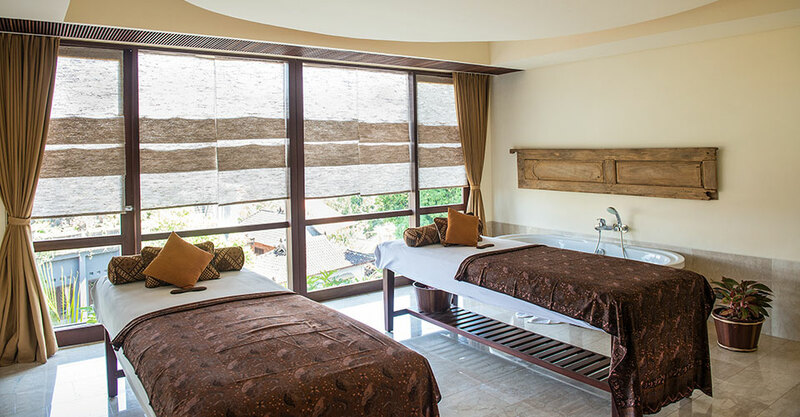 Spa luxuries include relaxing massage, herbal bath in exotic Indonesian style, and herbal body sctub and wrap. Komaneka Akar Wangi Spa is a place of treatment for couples, friends, or those wishing perfect solitude- offer ample space and privacy. 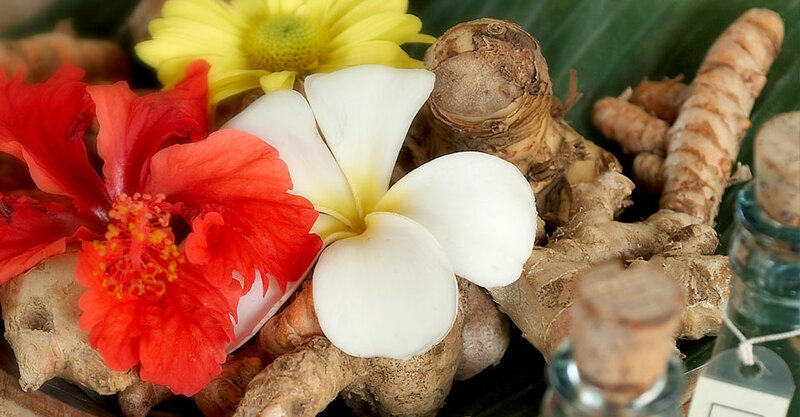 Professional therapists provide healing and beauty treatments drawing on ancient Indonesian herbal recipes. We are open to anyone wishing solitude, ample space, and complete privacy in these rejuvenating treatments.